Lovingly maintained custom built brick home. Incredible main level master suit with a luxurious bathroom, and large walk in closet. Study is attached to master suit, and doors for privacy with a stunning bay window. Incredible 2 story great room with a gas fireplace. Dining area has front porch access. Spacious kitchen with stainless appliances, granite, and tile flooring. Breakfast nook, and sun room off kitchen with desk area perfect for a second office area. Down stairs laundry room, and attached garage. Multiple access points to back deck, which leads to level yard. 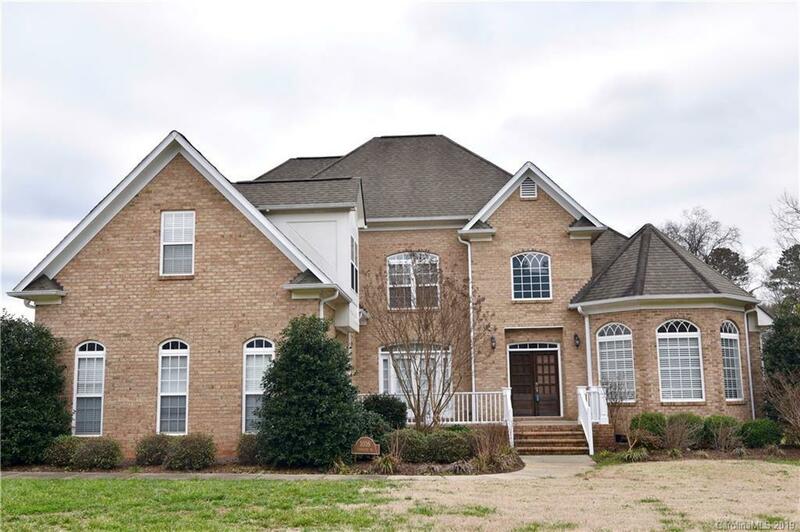 Close access to commute Belmont, Mount Holly, and Cramerton, and Charlotte.